Inspired by the most popular work of French furniture designers, French Furniture Sydney has captured the essence of European sophistication and created a collection that is both stylish and affordable. 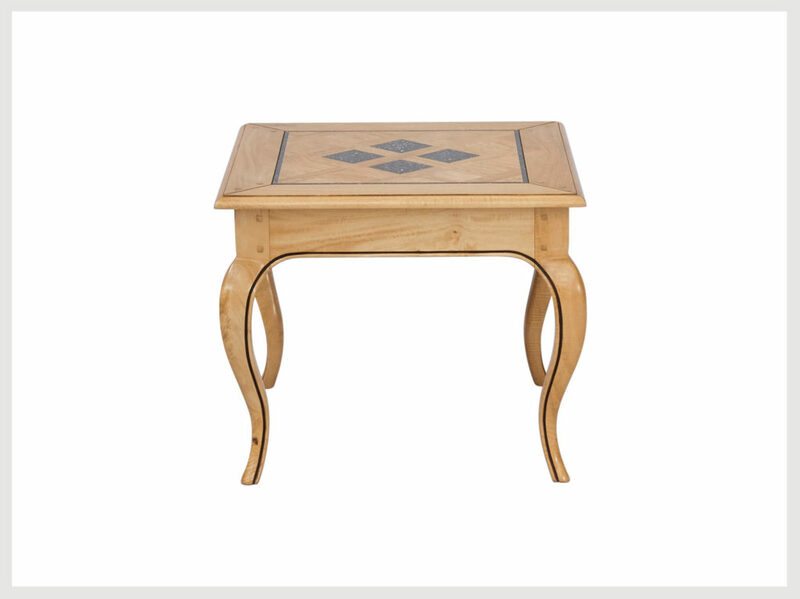 Side table in classic fruitwood finish. 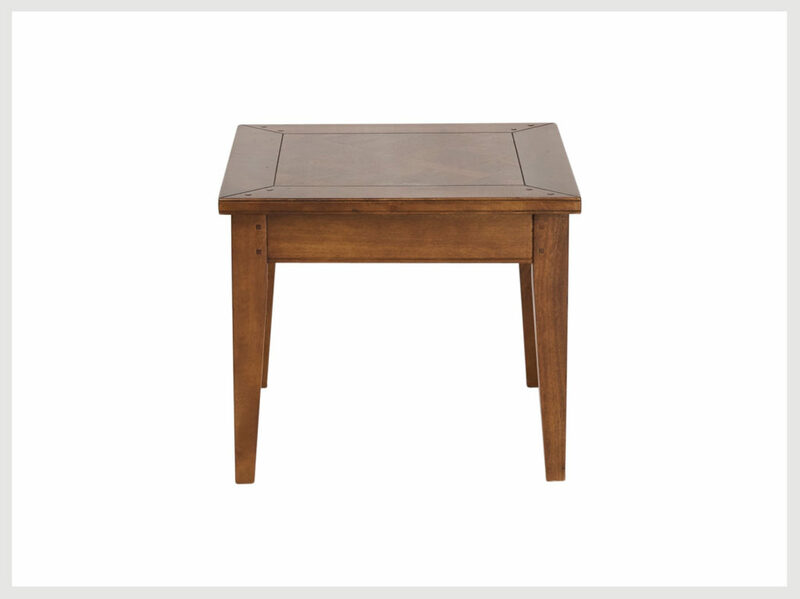 A contemporary feel with slim tapered legs, and square shaped edging with subtle grooving. View product. Contemporary French style Side Table/Bedside in our classic stone washed coastal finish with exceptionally pretty parquet top. 600mm wide 600mm View product. Contemporary French style 1 drawer Side table/Bedside in our classic stone washed coastal finish with beautiful hand cut parquetry tops. View product. French provincial style one drawer Side table/Bedside in our classic coastal stone washed finish. With finely cut and applied parquetry View product. 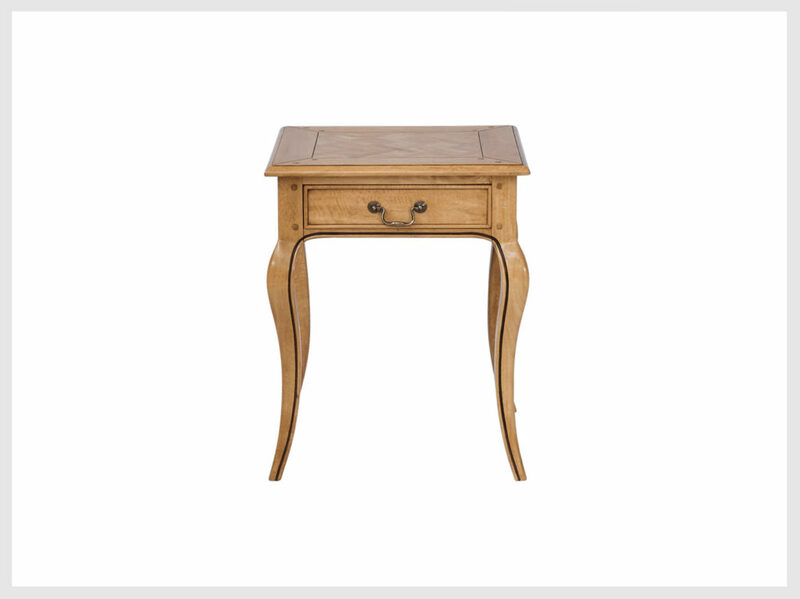 French provincial style Side Table/Bedside Table with a single drawer in a rich warm fruitwood finish. Nicely proportioned and simply styled. View product. Side table in our classic blonde wood coastal finish. Beautiful French styling, and a gorgeous grain which has been enhanced View product. 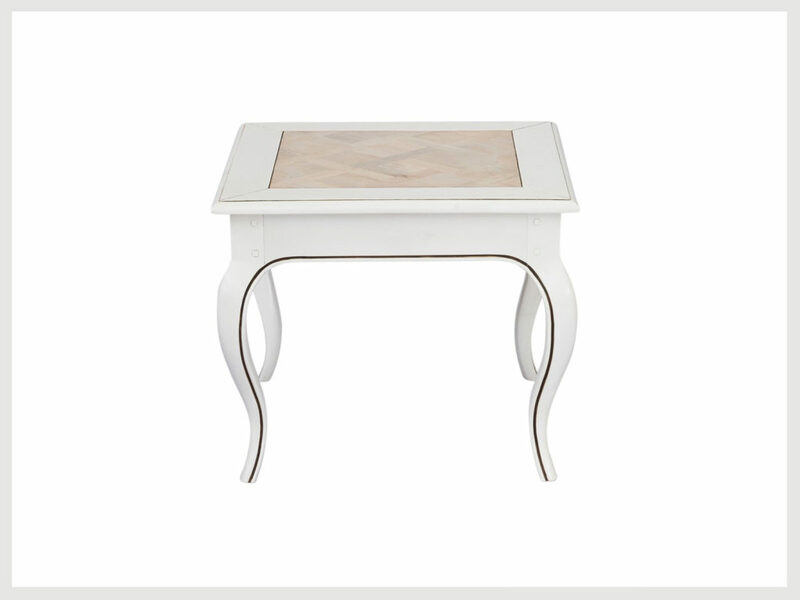 French provincial Side Table in our classic stone washed coastal finish with granite inlay. Whether you’re decorating a seaside villa or View product. French provincial style Side table finished in antique white. The gorgeous parquetry highlighted with a French lime wash. 600mm long 600mm deep View product. 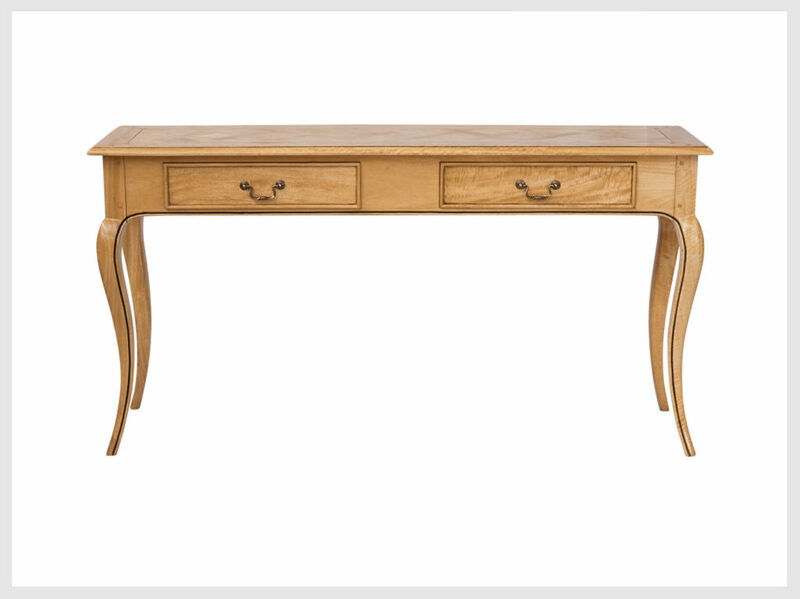 Two drawer Desk, or suitable as a Hall Table, in our classic blonde wood coastal finish. These beautifully designed 2 View product. 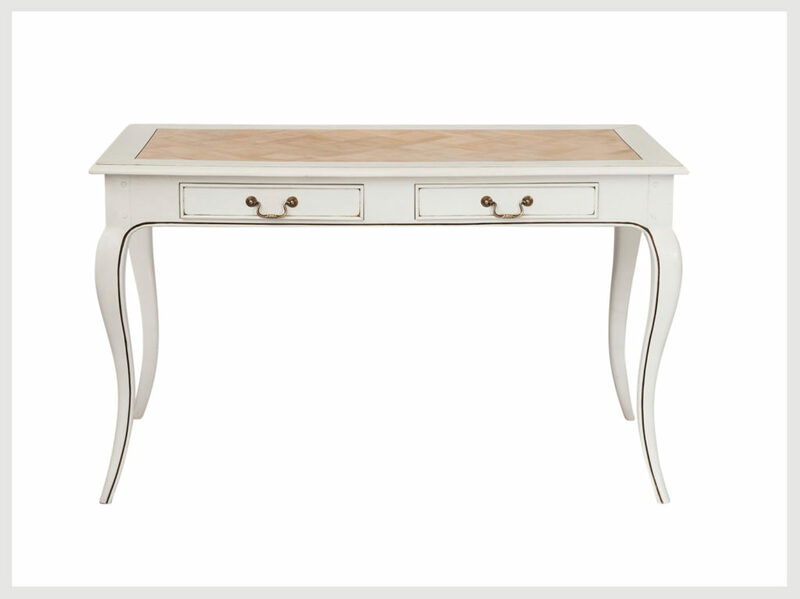 French provincial style 2 drawer Desk in antique white with French wash parquetry. Have been sensibly dimensioned so as not to View product. 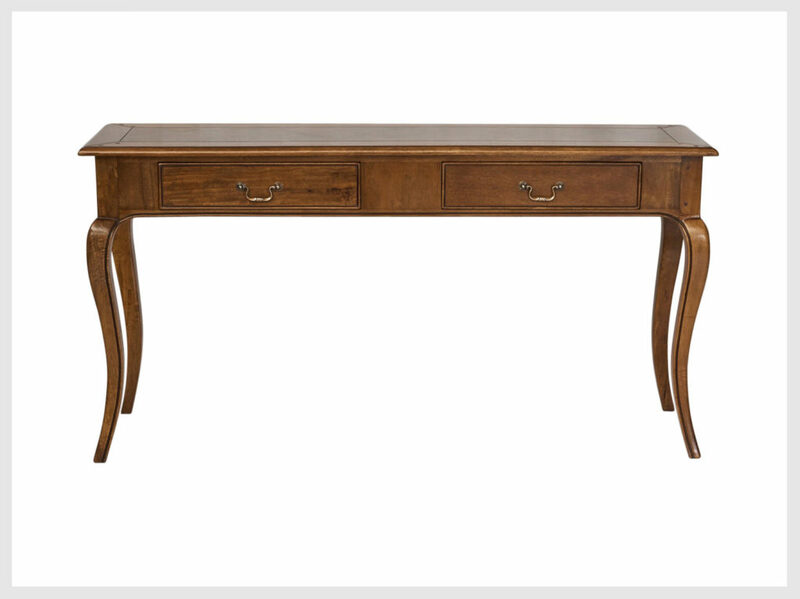 One drawer Desk, or also suitable for a Hall Table in a classic fruitwood finish. Contemporary styling with finely tapered legs, square View product. 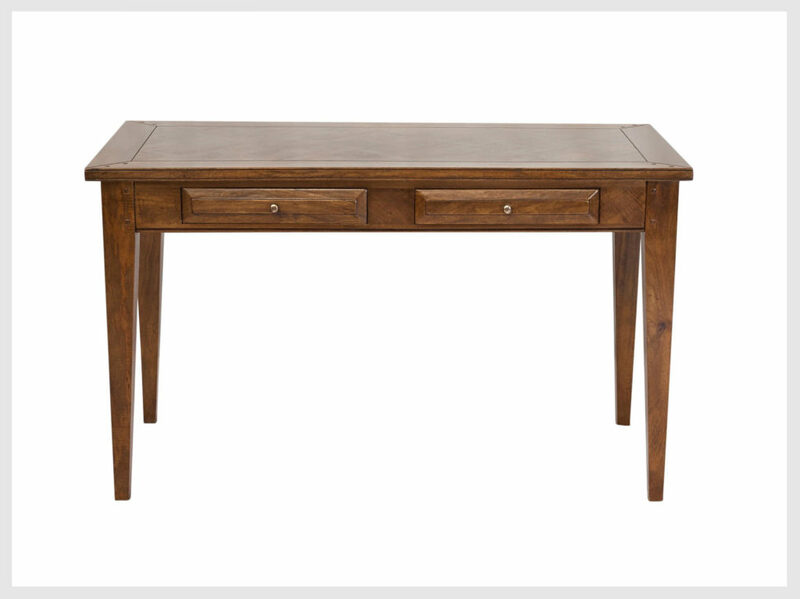 Contemporary Desk, or also suitable as a Hall Table with two drawers in a rich warm fruitwood finish. The practical View product. 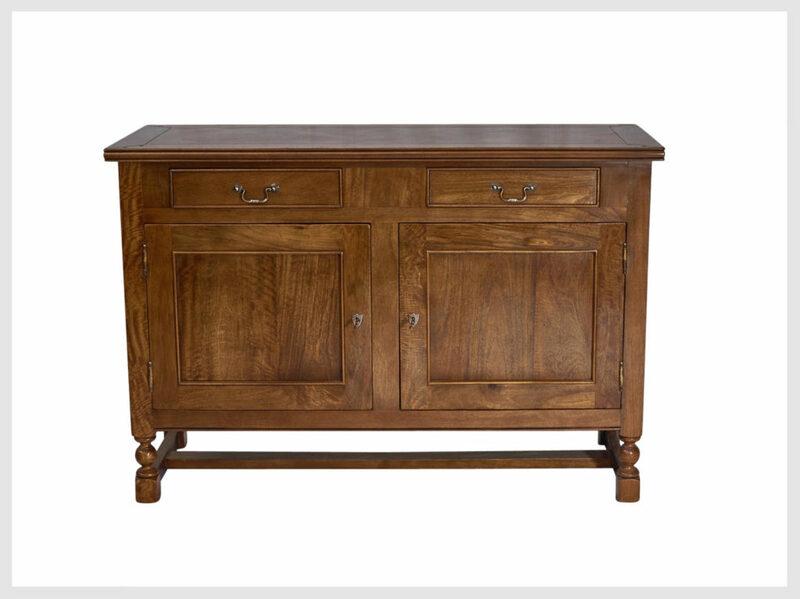 French Provincial style Buffet in a light to medium tone fruitwood finish. 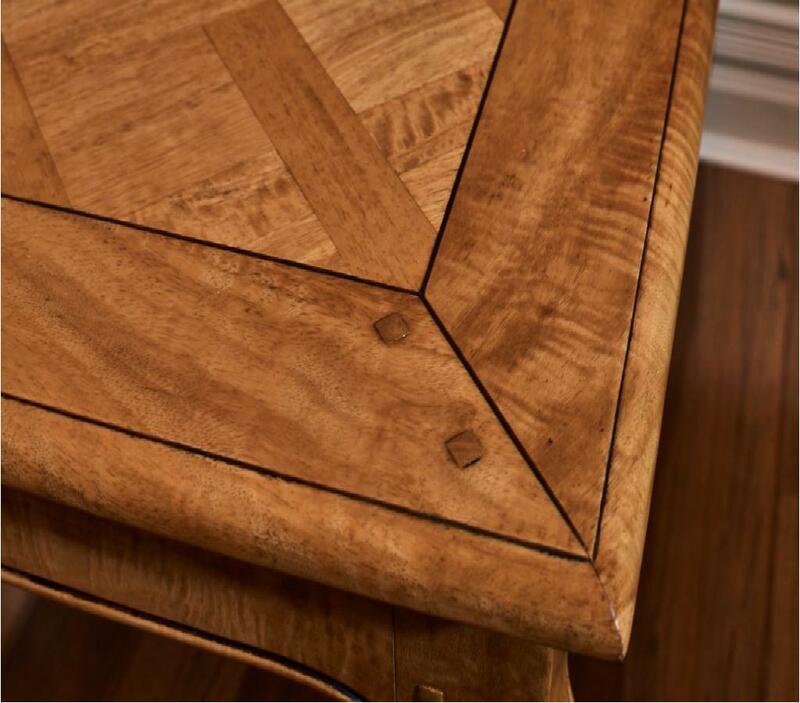 Traditional parquetry to top. Two drawers above two doors View product. 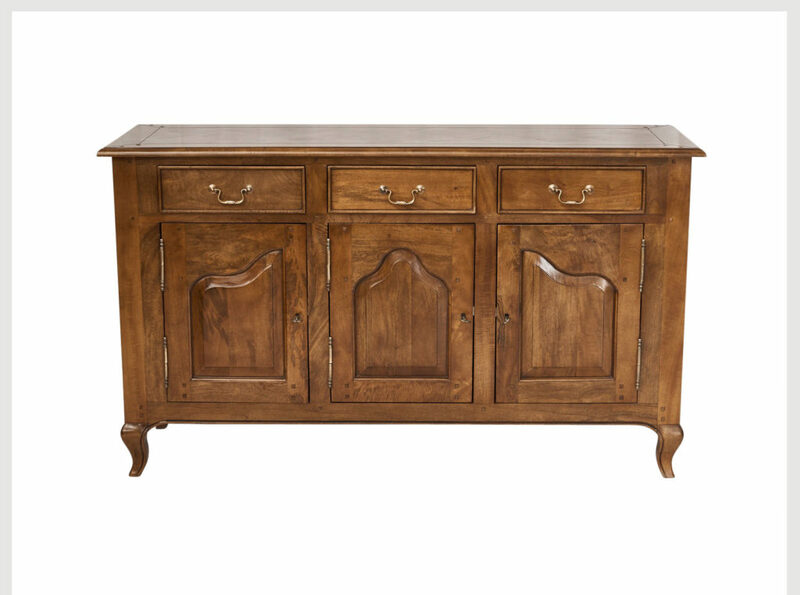 French provincial style Buffet in fruitwood finish. Classic styling from the original of yesteryear but with a contemporary twist, Feature piece View product. 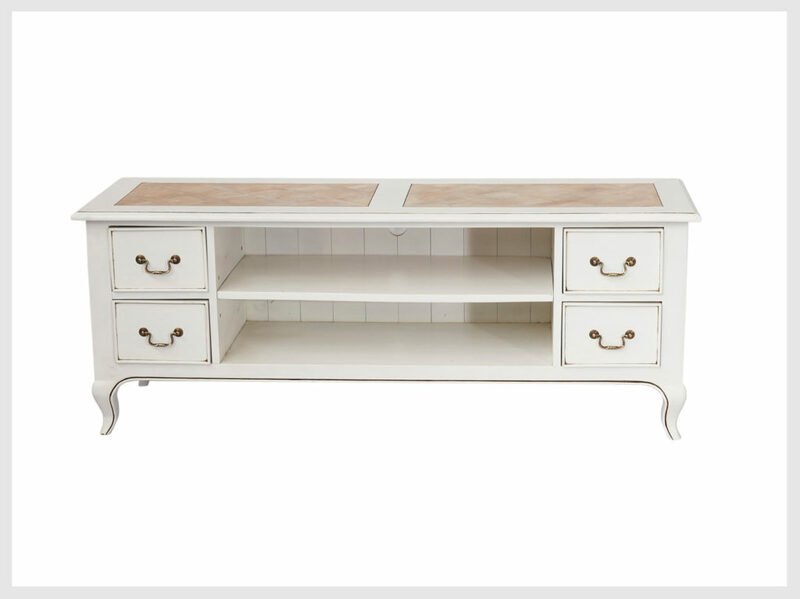 French provincial style Buffet in our classic stone washed coastal finish with stone granite inlays. Beautifully proportioned Louis 15th styling, with View product. 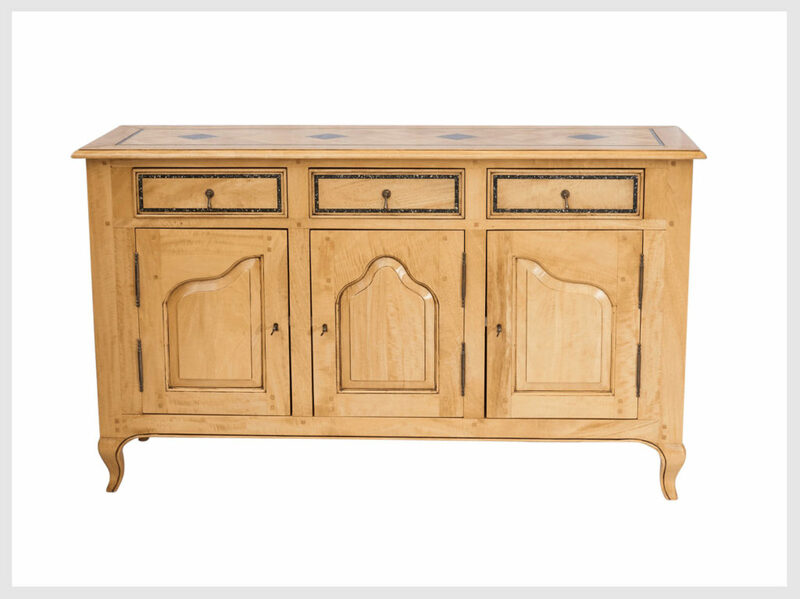 Featuring French provincial TV Cabinet/unit in a warm antique white painted finish, the parquetry highlighted with a french wash. Also available View product. 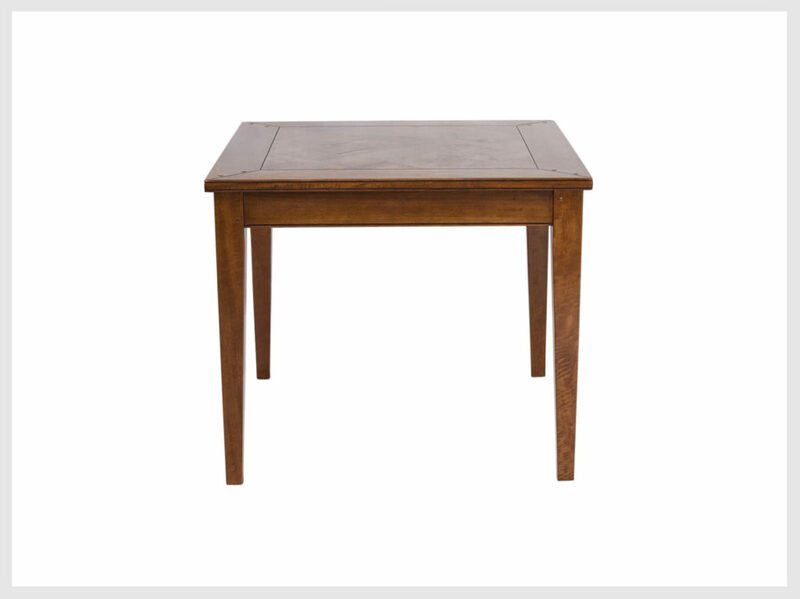 Dining Table in a fruitwood finish. Functional restaurant size to seat 4. Contemporary styling & raised on finely tapered legs. View product. 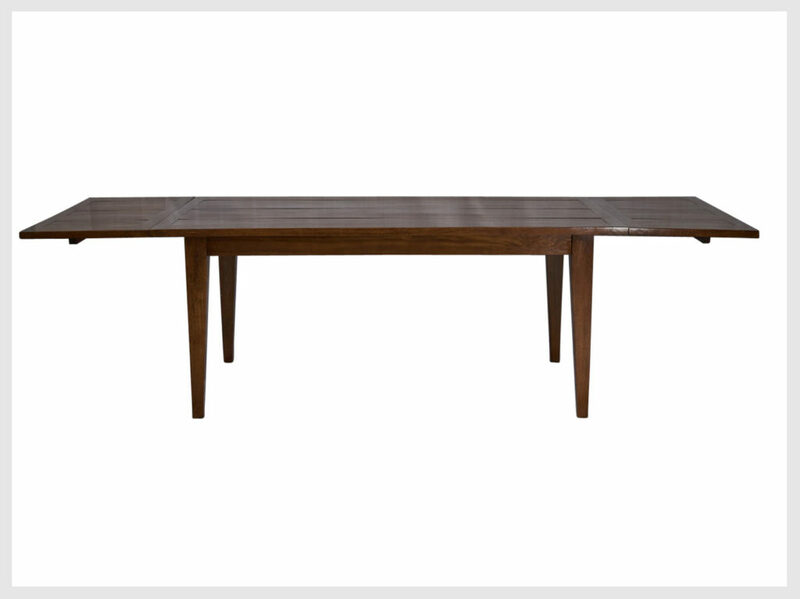 Contemporary French style Dining Table in fruitwood finish to seat 6 to 8 adults. Sleek understated design. Traditional classic french View product. 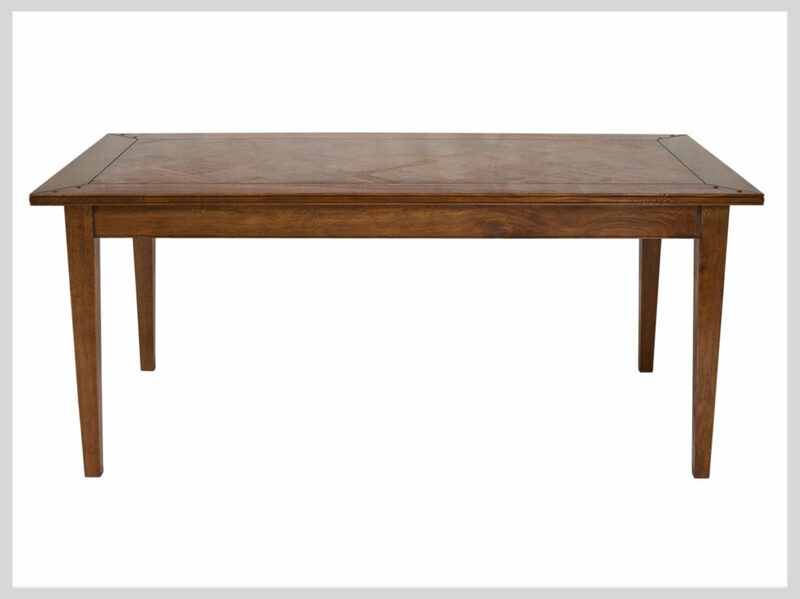 French provincial style square Dining Table in a medium to dark fruitwood finish. Classic traditional parquetry to top. Pictured with our View product. 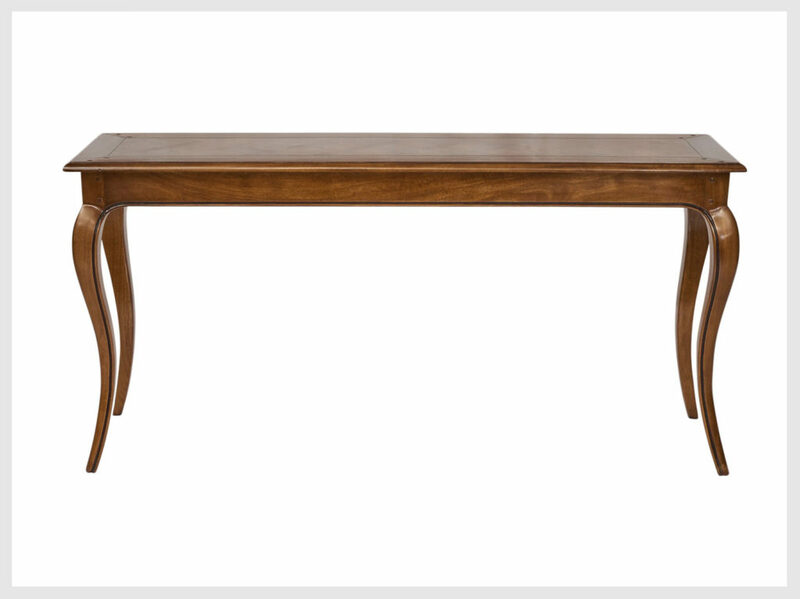 SPECIAL FOR 3 DAYS ONLY $1095 Dining Table with drawer leaf extensions in our classic fruitwood finish. Seats 10 to View product. 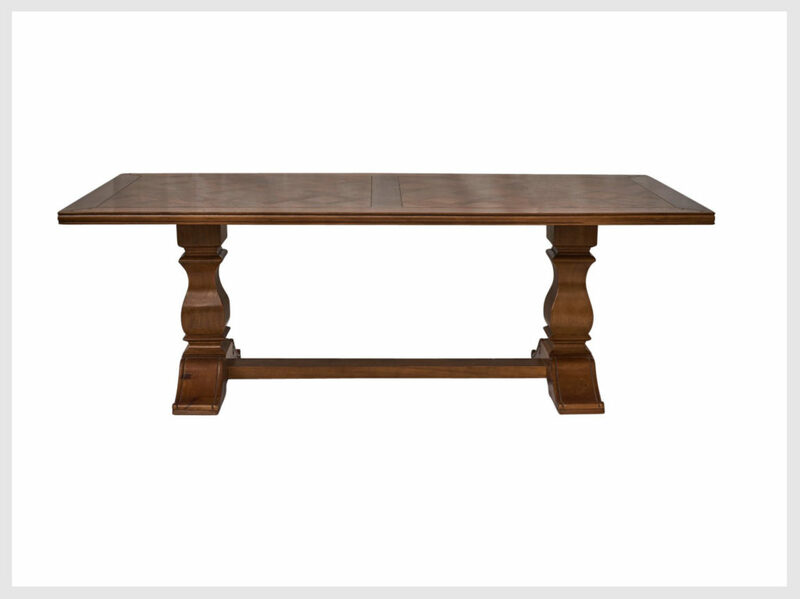 Dining Table in a fruitwood finish, & raised on large solid square shaped pedestals and a stretcher base. 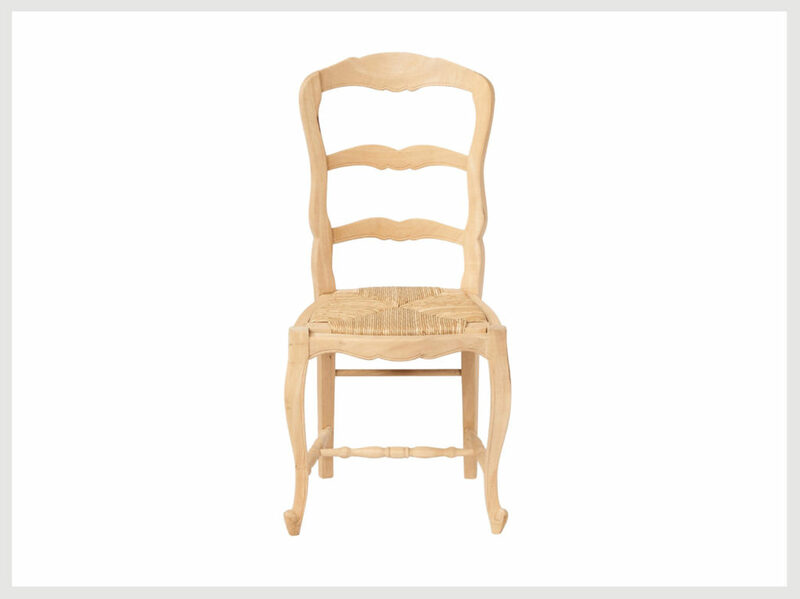 Classic French Provincial View product. 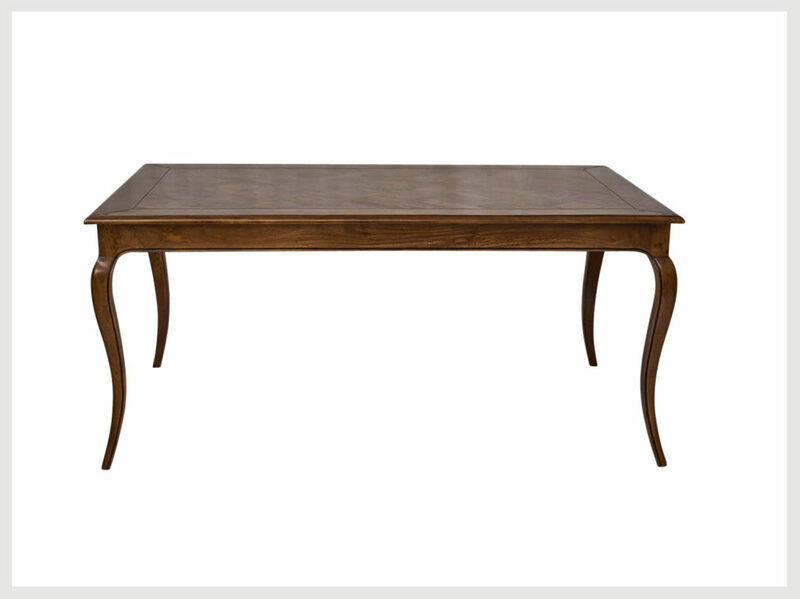 French provincial 6 seater Dining Table with shaped legs in a medium to dark fruitwood finish. Louis 15th styling with View product. 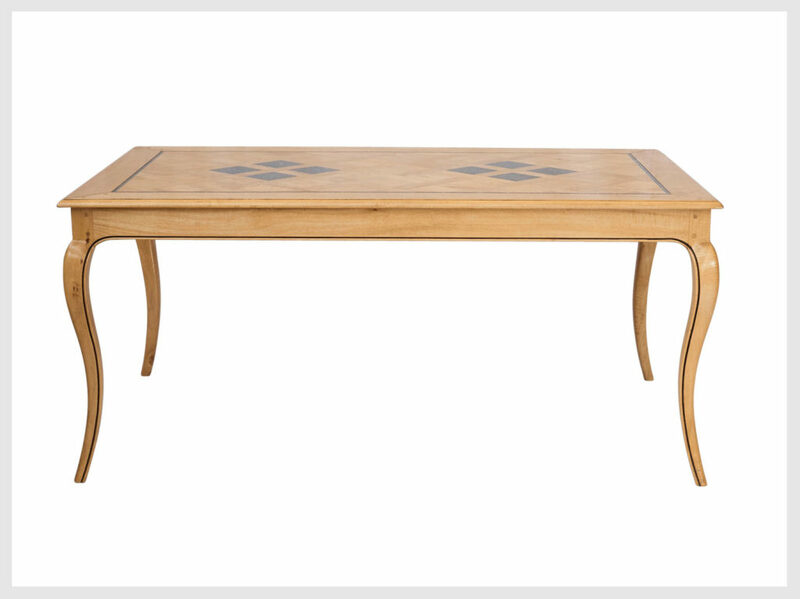 French provincial 6 seater Dining Table with shaped legs in blond wood & granite inlay finish, Louis 15th styling with View product. 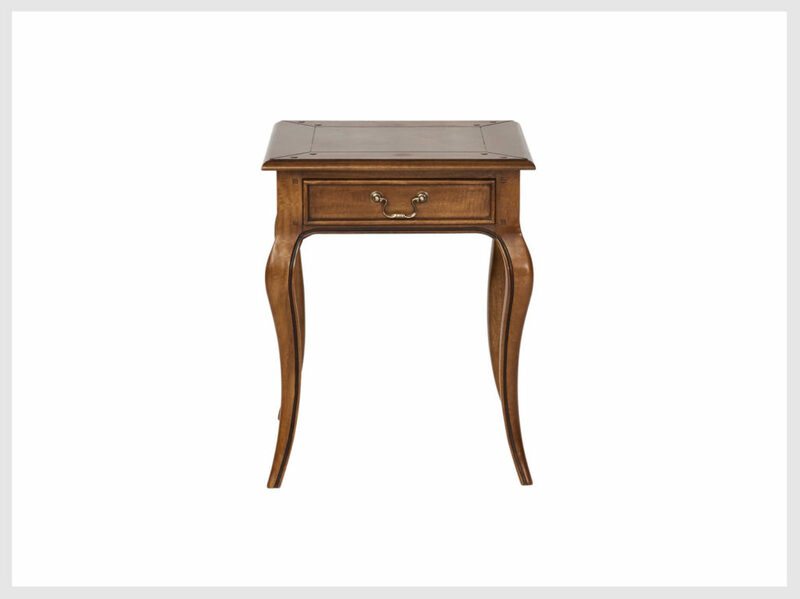 French provincial style Hall table in our classic stone washed coastal finish. 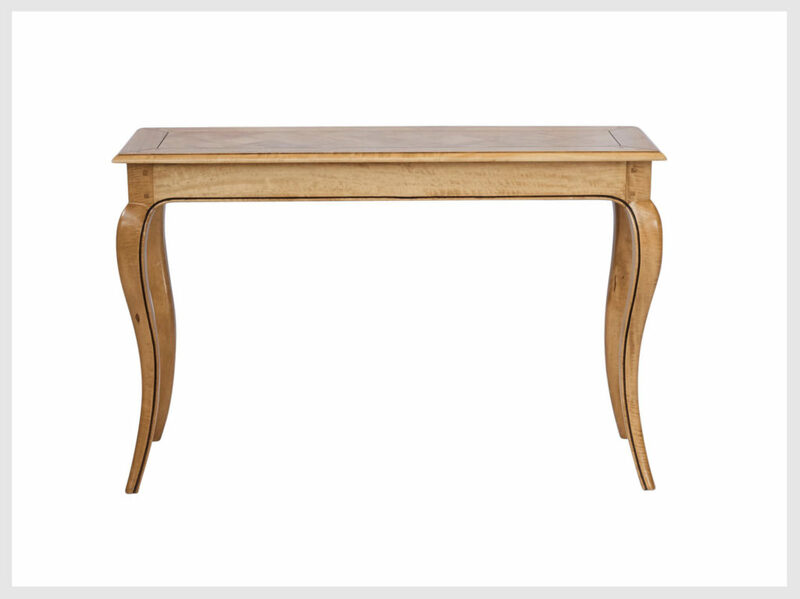 Our most popular ordered hall/console table. Generously View product. 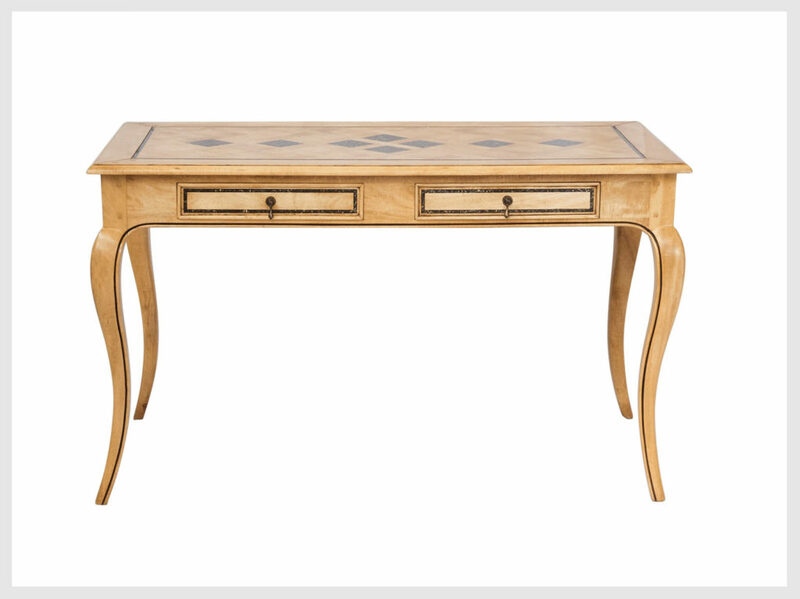 French provincial style 2 drawer Desk in blonde wood finish with granite inlay on parquetry top. Have been sensibly dimensioned so View product. 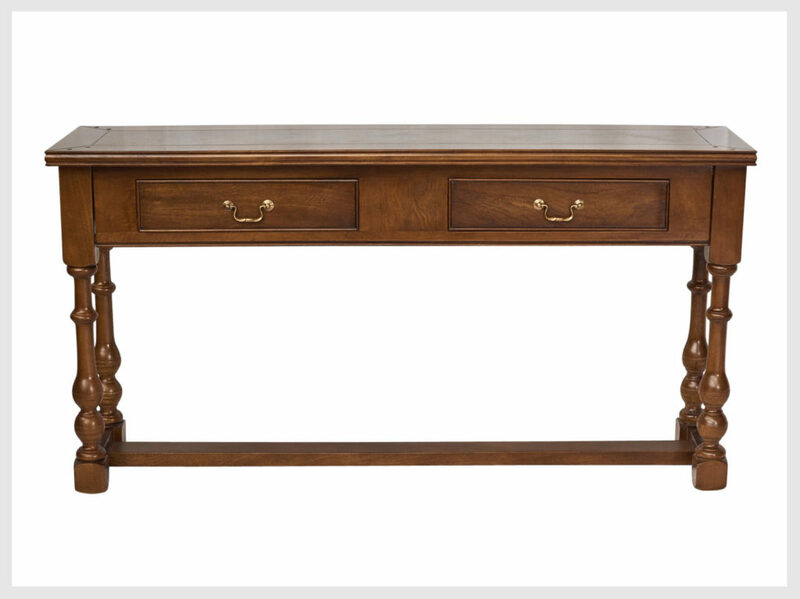 French provincial style Hall table in a fruitwood finish. 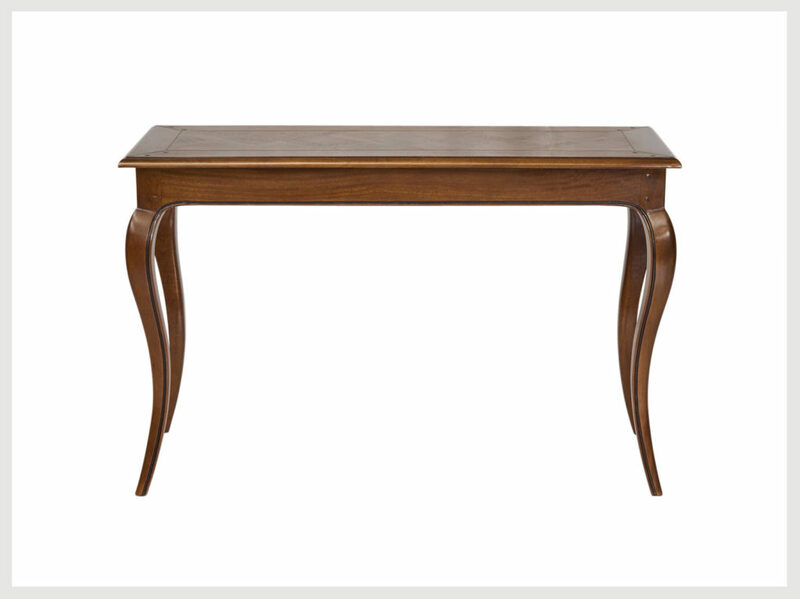 Our most popular ordered hall/console table. Generously proportioned, yet features View product. 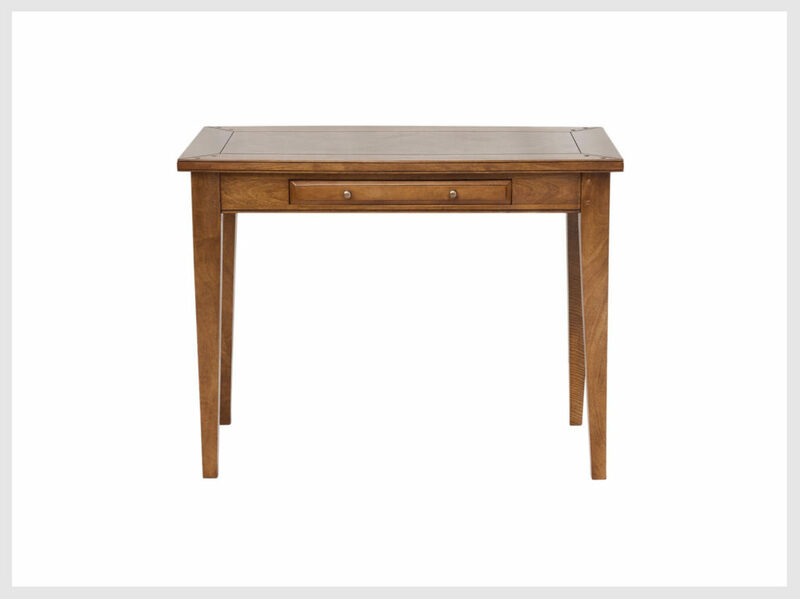 Contemporary Hall Table with two drawers in a fruitwood finish with a geometrically patterned parquetry top. Very solid robust construction. View product. 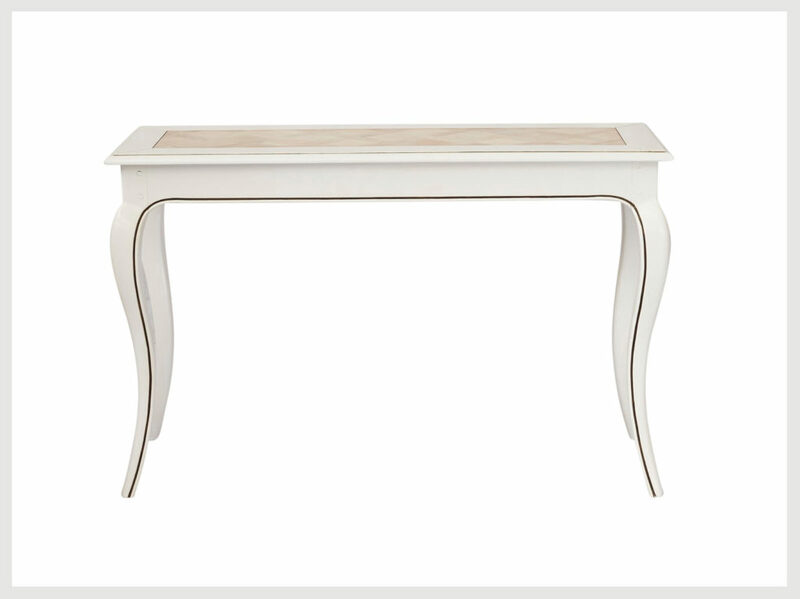 French provincial style narrow Hall table/console in a classic Antique White finish with lime wash parquetry insert. If you’re after View product. 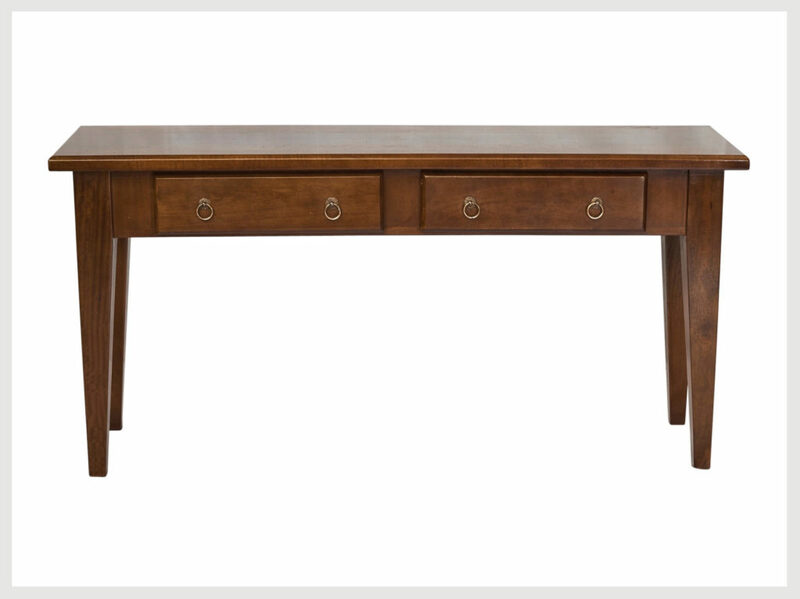 Hall table in our classic coastal finish. Stunning parquetry and a beautiful grain throughout, enhanced by the warm blonde wood View product. 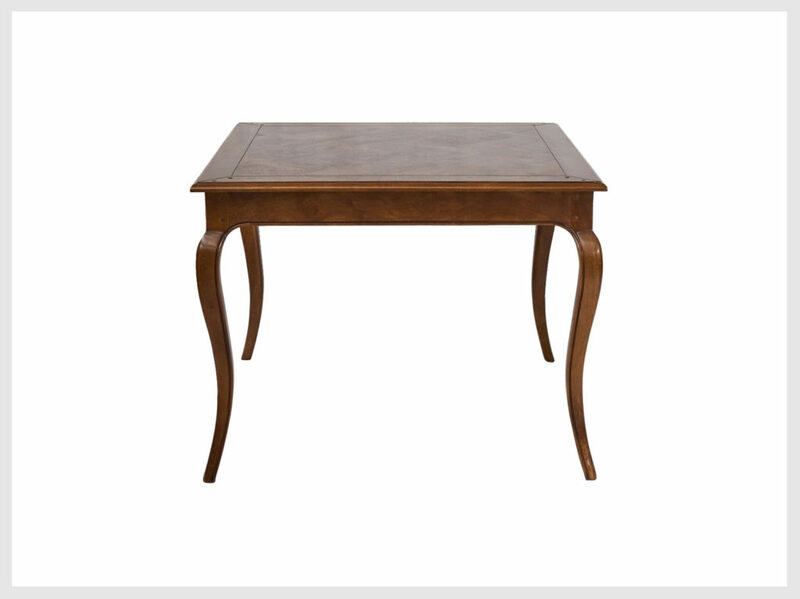 Hall Table in classic fruitwood finish. Our smallest one available. 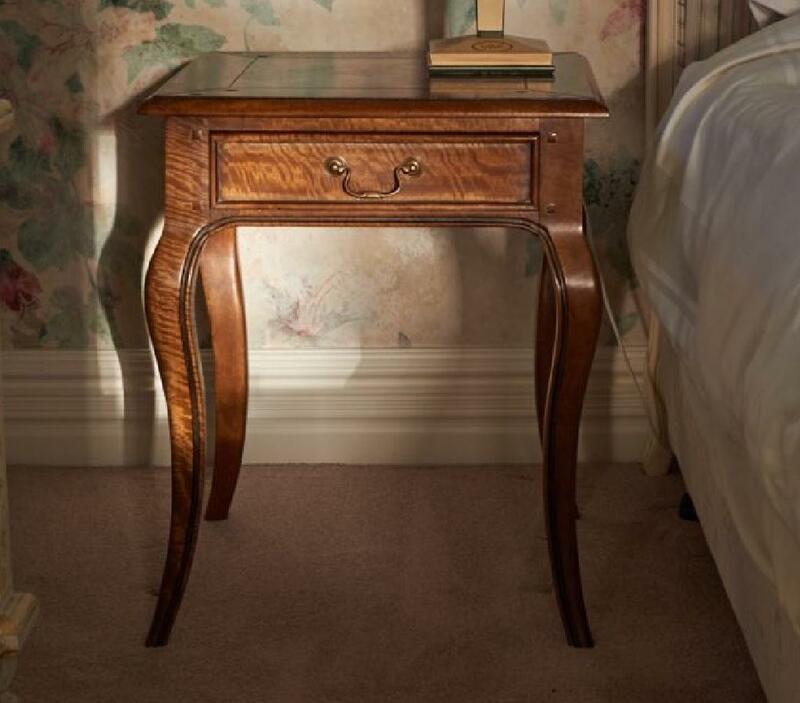 Louis 15th style with soft rounded edging and traditional parquetry View product. 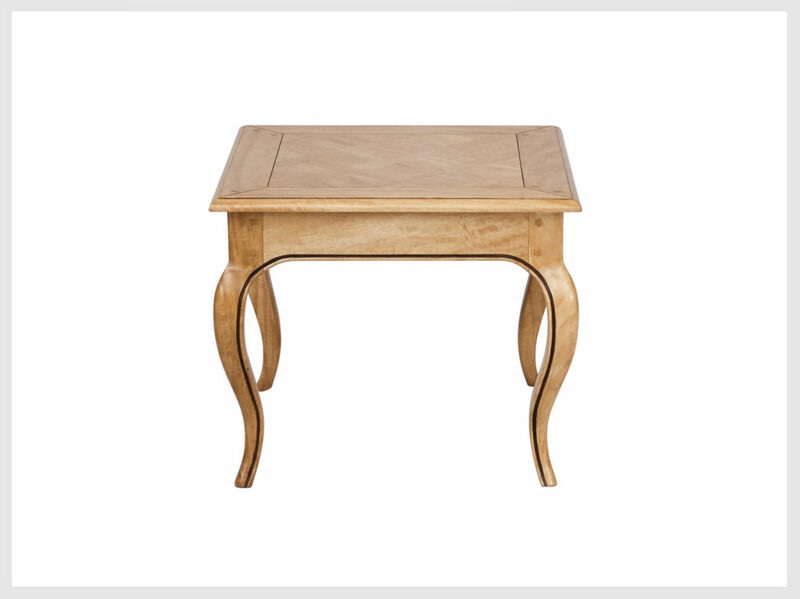 Hall Table in classic fruitwood finish. Louis 15th Styling with parquetry top and soft rounded edges. 1580mm long 420mm deep View product. 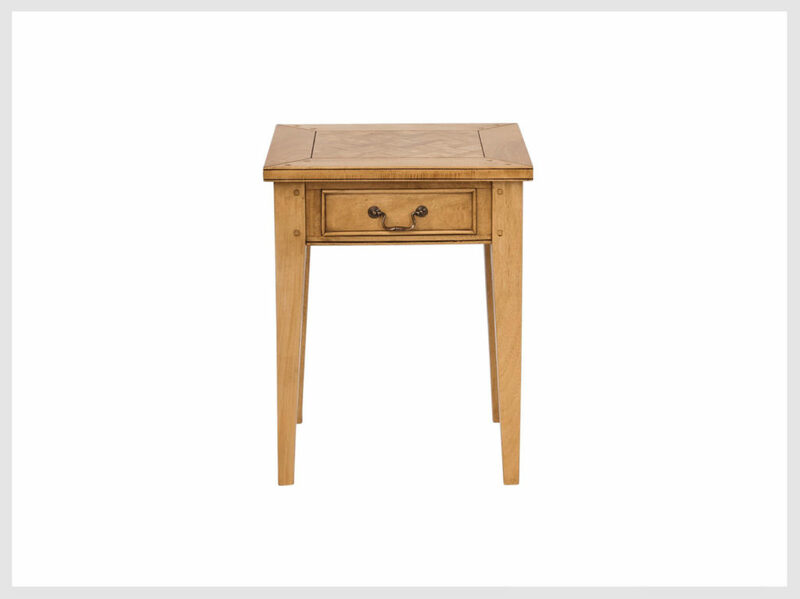 Classic European style 2 drawer hall table with 2 drawers and pretty turned legs in fruitwood 1580mm long 420mm deep View product. 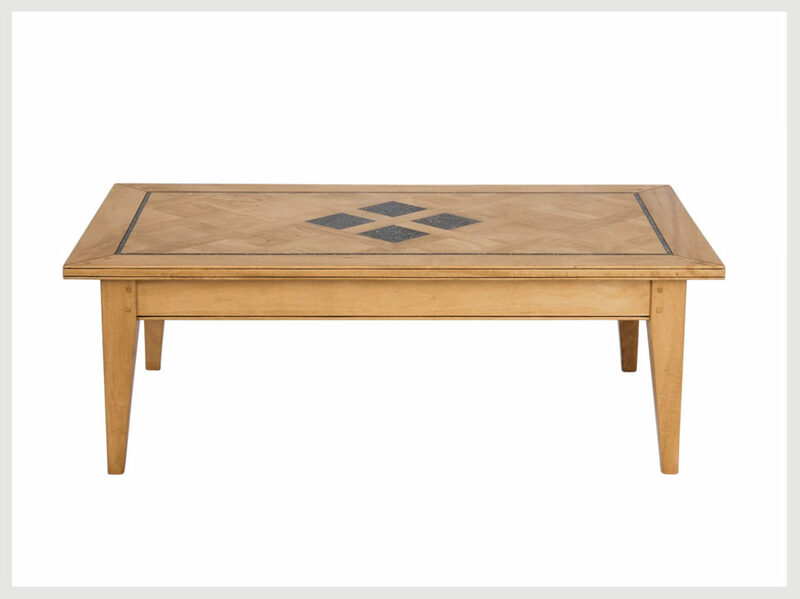 Contemporary style Coffee Table in a DARKER fruitwood finish. 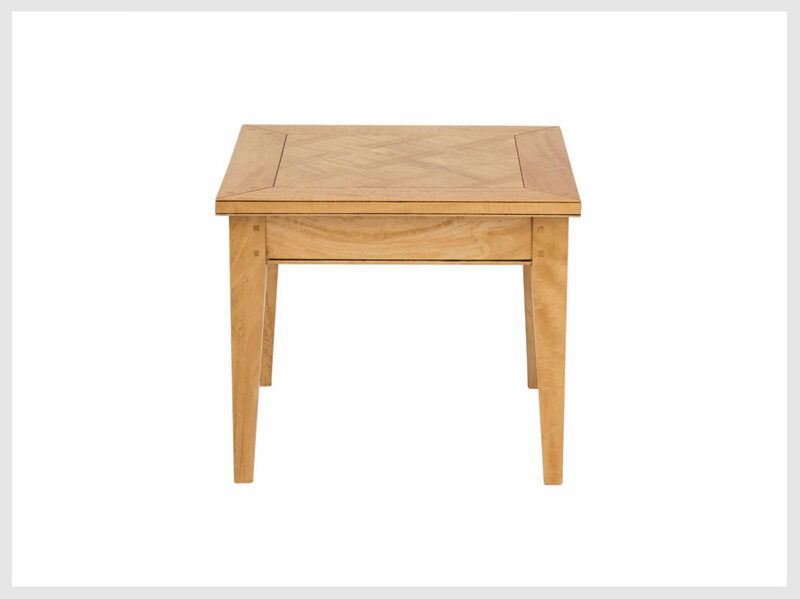 Simple plank style top with rounded edging, smoothly polished in our View product. 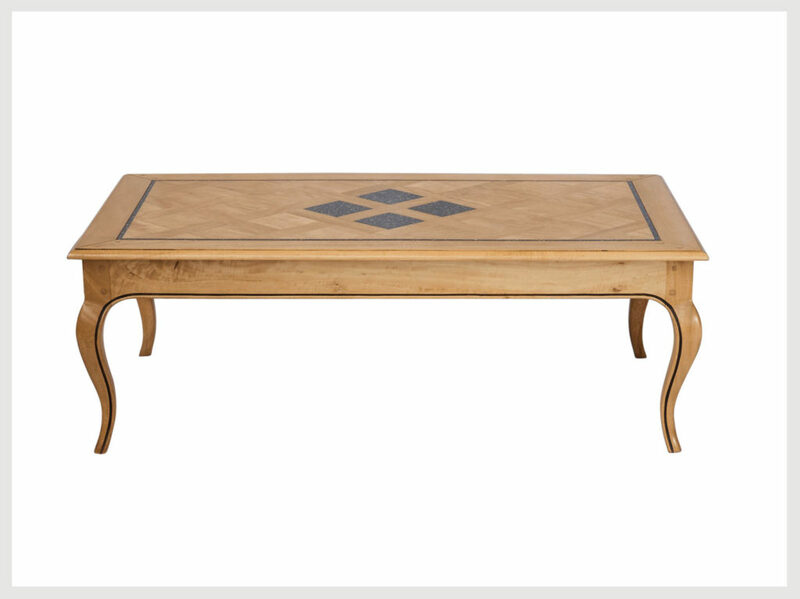 Contemporary style Coffee table in our classic coastal finish with stone inlays. Beautifully proportioned, raised on finely tapered legs, charming pale View product. 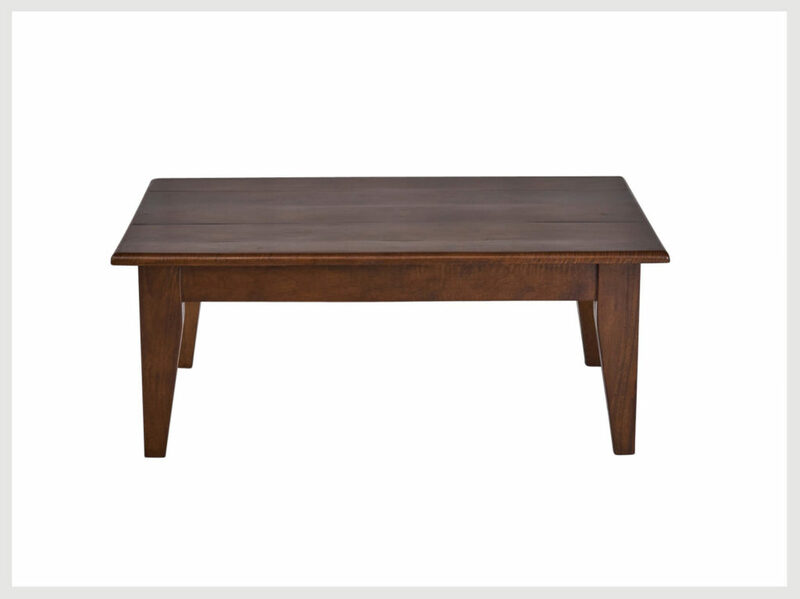 Contemporary style Coffee Table in our coastal classic finish. Beautifully proportioned & raised of finely tapered legs. The gorgeous polished View product. 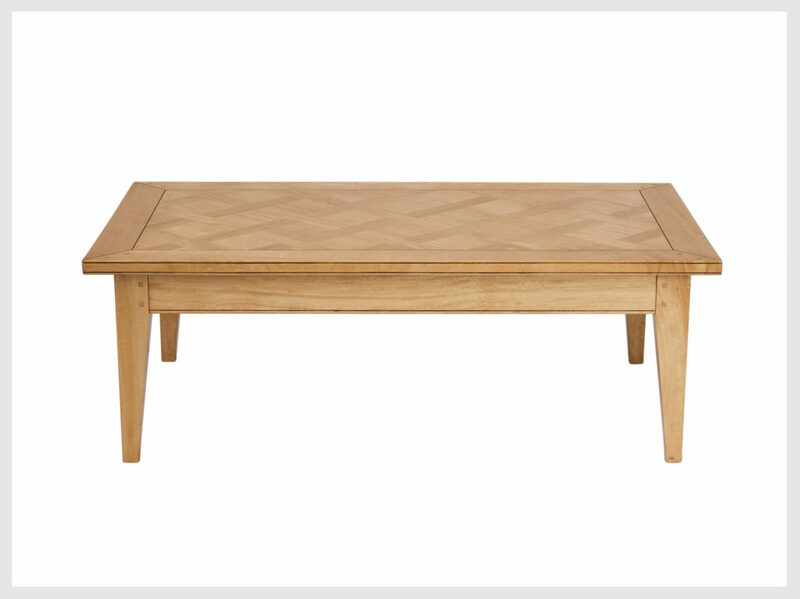 Coffee table in our popular Coastal Classic blonde wood finish. Shaker Provincial styling with granite inlay. Traditionally cut and finely laid View product. 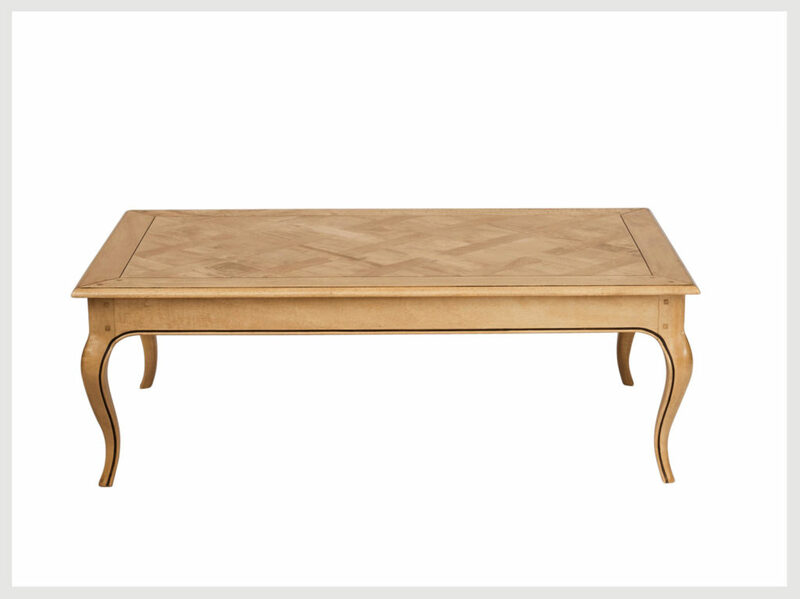 Coffee table in our classic blonde wood coastal finish. Louis 15th styling, with traditional French parquetry. Gorgeous grain throughout, View product. 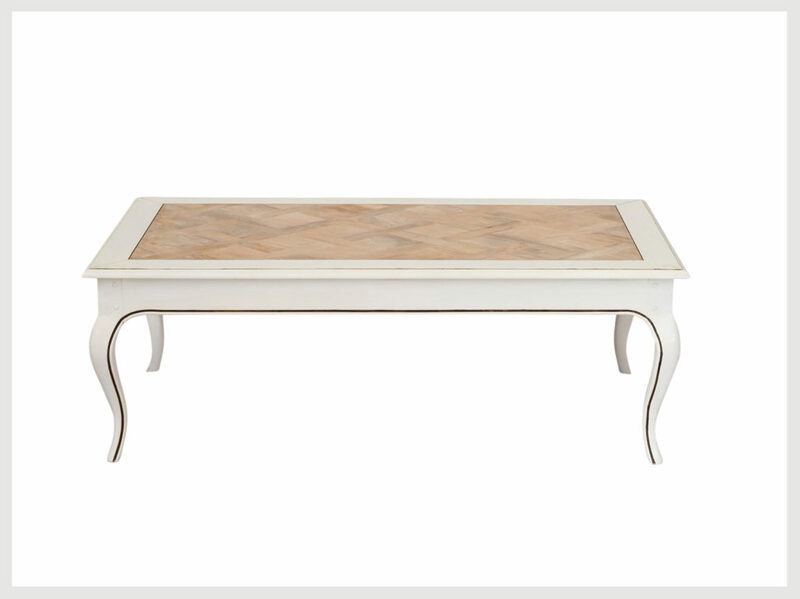 Coffee table in popular antique white. 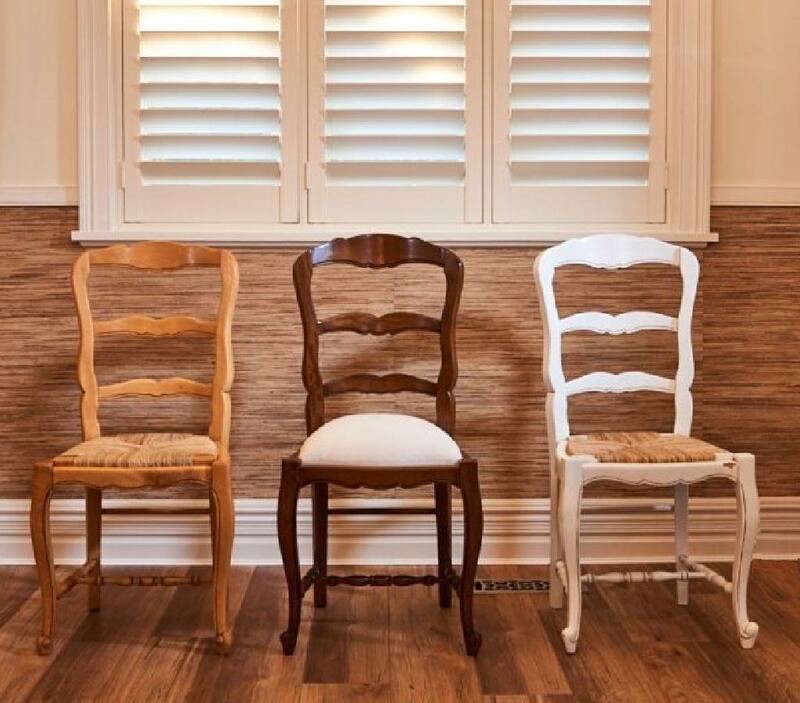 French Provincial styling and our French lime wash highlights the parquetry beautifully. 1300mm long View product. Chair ladder back with ‘rush’ seat in fruitwood finish. 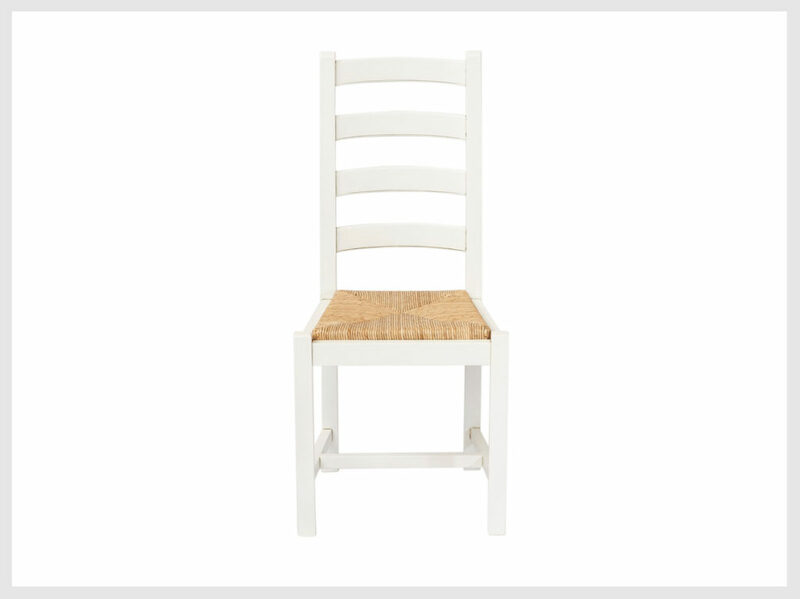 A good solid casual dining chair for every day use. Has View product. Chair, ladder back, rush seated. in our classic White not so shabby chic painted finish. Solid sturdy construction. Just a View product. 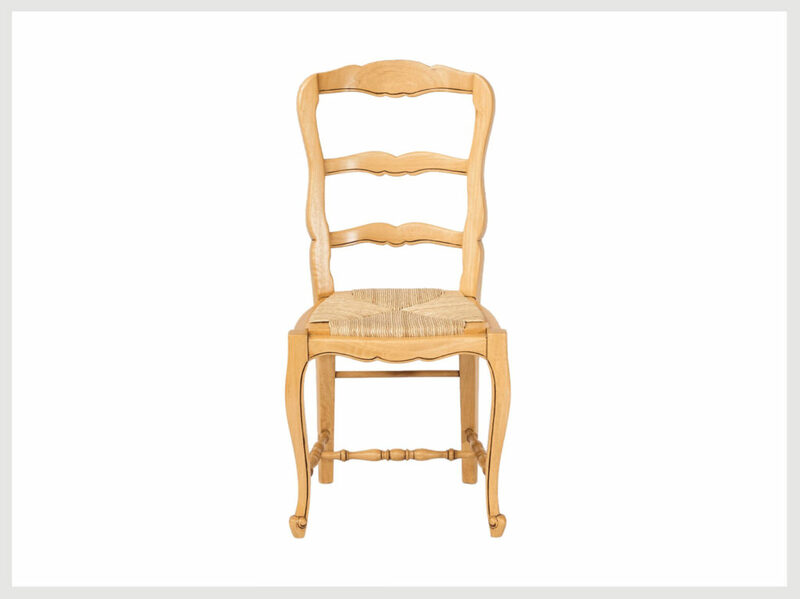 French provincial chair in blonde wood with rush seat. Gorgeous durable finish 465mm wide 400mm deep 970mm high to top View product. 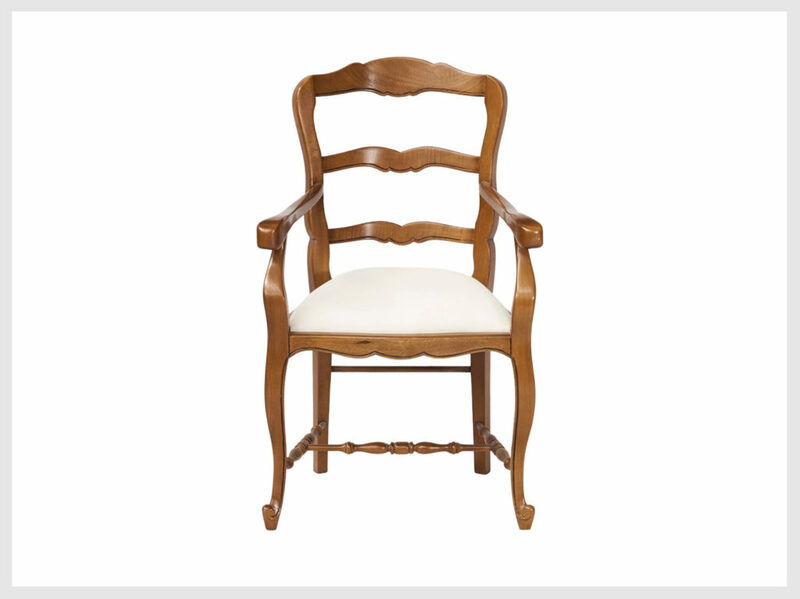 French provincial chair in raw wood (no finish) with rush seat. For those decorators who want to apply their own View product. 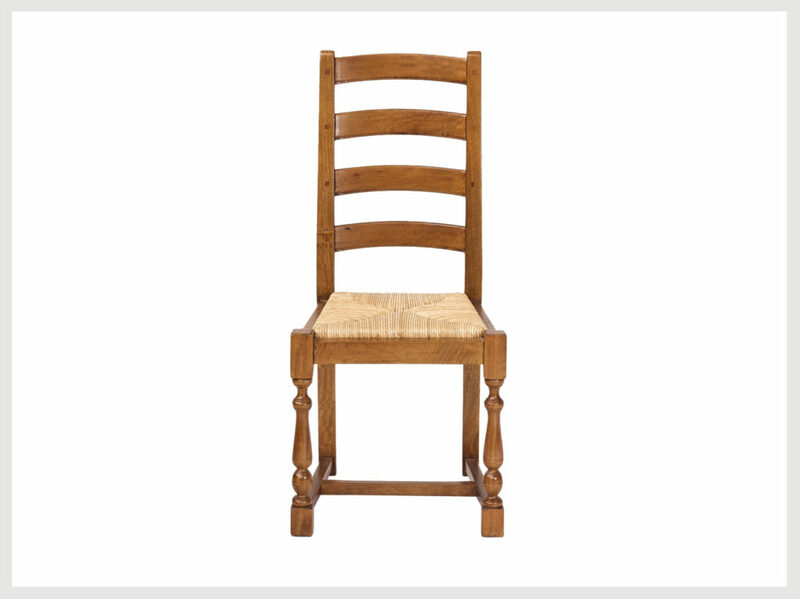 French Provincial style armchair in a fruitwood finish with upholstered seat (also available in rush seat) 570mm long 420mm wide 980mm high View product. 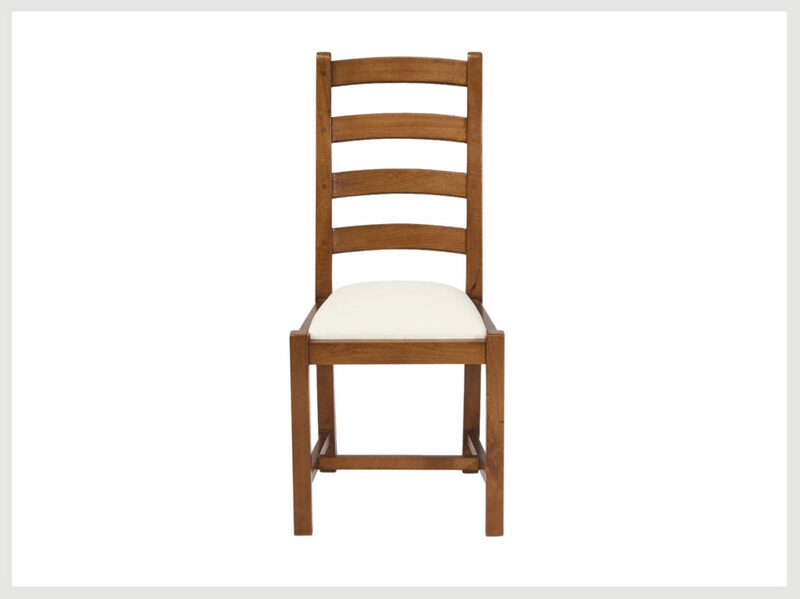 Chair, ladder back,upholstered seat in a fruitwood finish. Solid sturdy construction. 460mm wide 420mm deep 1m high FOR DELIVERIES PLEASE SEE View product.